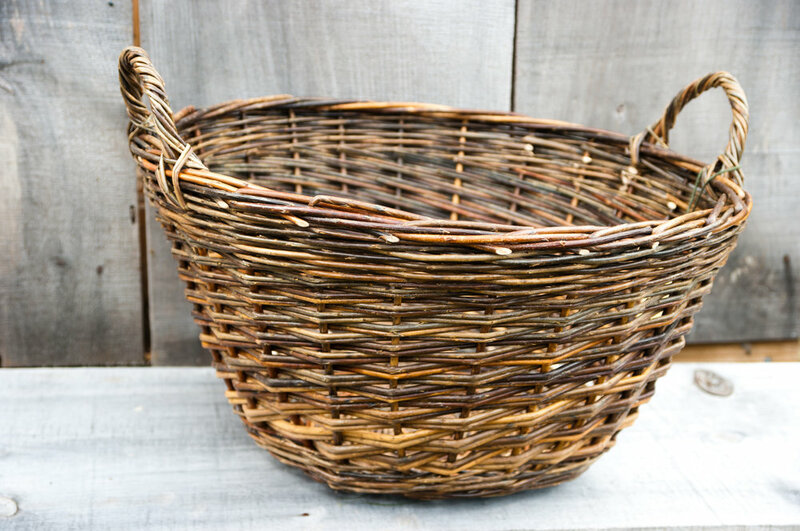 Come learn willow basketry! Full weekend workshop with Mary Lauren Fraser, Scottish willow basket weaver from Massachusetts and experienced teacher. Learn traditional weaves such as twining, 3-rod waling and French randing, all with willow. Any experience level welcome. Take home one big basket or two smaller ones. Cost: $75 plus $75 materials fee. $150 Total. Some trade is possible. Ask about kids attending if there is interest! Please email marylaurenfraser@gmail.com or call at 413-367-8266 with any questions and to sign up!